Here you can buy back issues or a subscription – and the prices are much lower than the paper edition and you get the magazine instantly. Remember - buy your subcription at PocketMags.com and with the iPhone or iPad App you can read them on your Apple device for free! Our titles are also now available to download from the Apple App Store and Google Play store making ADH Publishing the first hobby magazine publisher to offer magazines to over 210 countries in an electronic, easy to read form for millions of users. 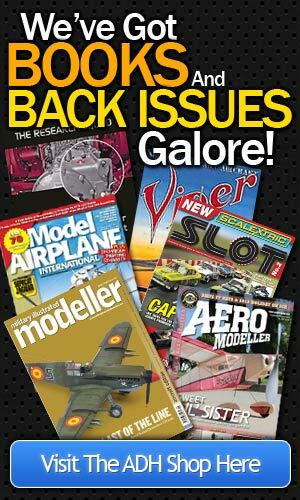 Any iPad or iPhone or iPod Touch or Android device user can now in seconds download the very latest or back issues of our magazines and be reading them instantly anywhere in the World. Readers who take a subscription will be notified on their device when new issues are ready to be downloaded making receiving your favourite magazines easier than ever. 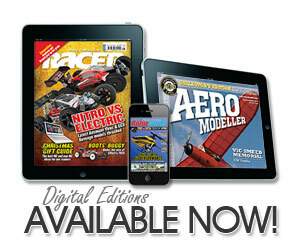 Find our magazines in seconds!